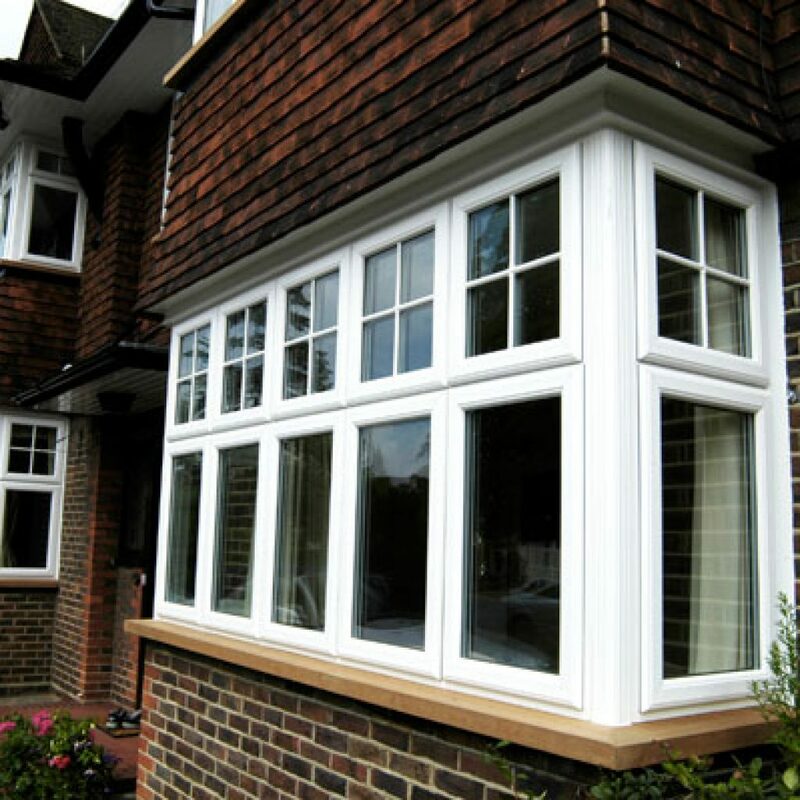 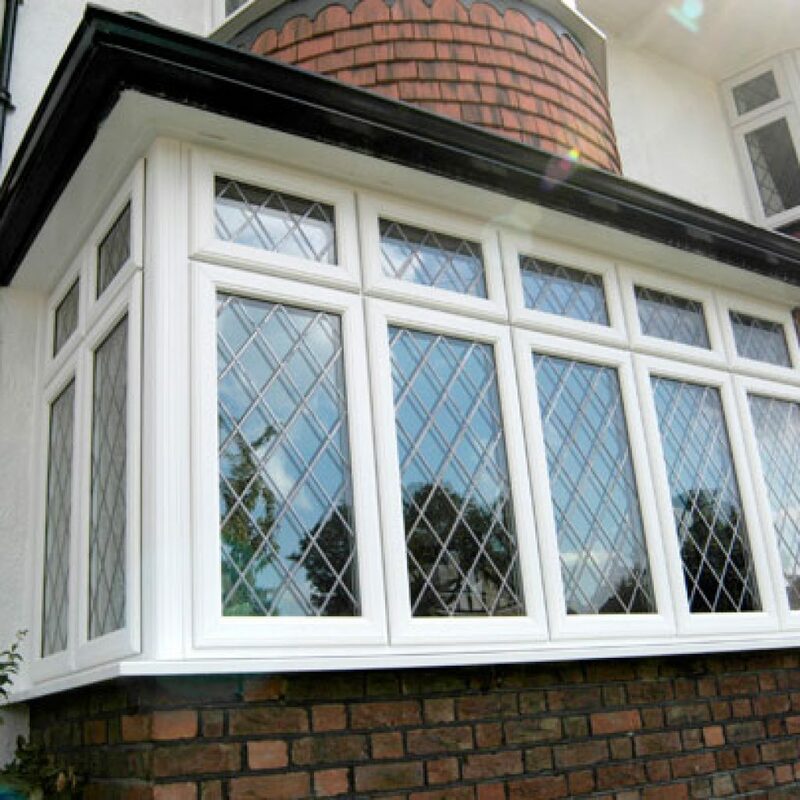 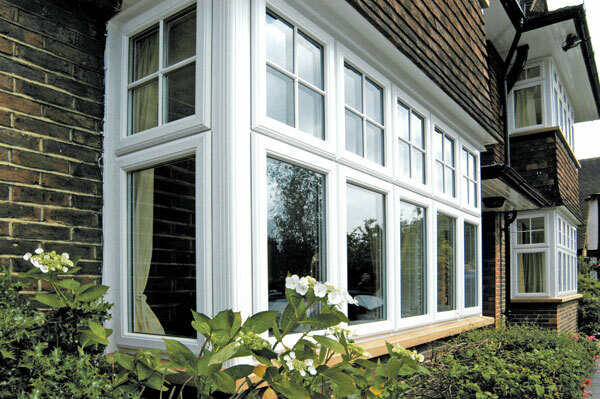 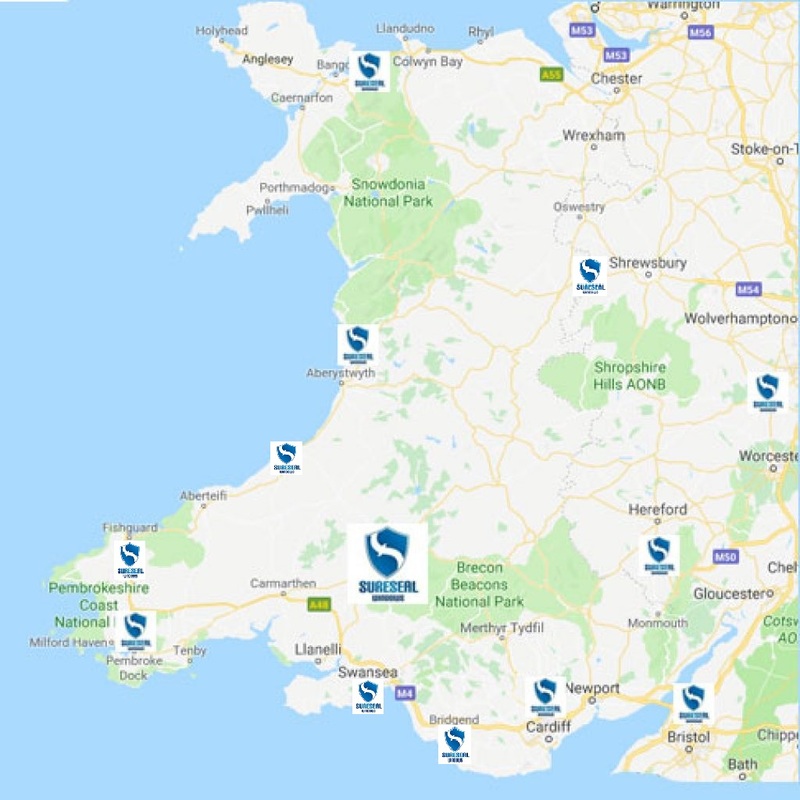 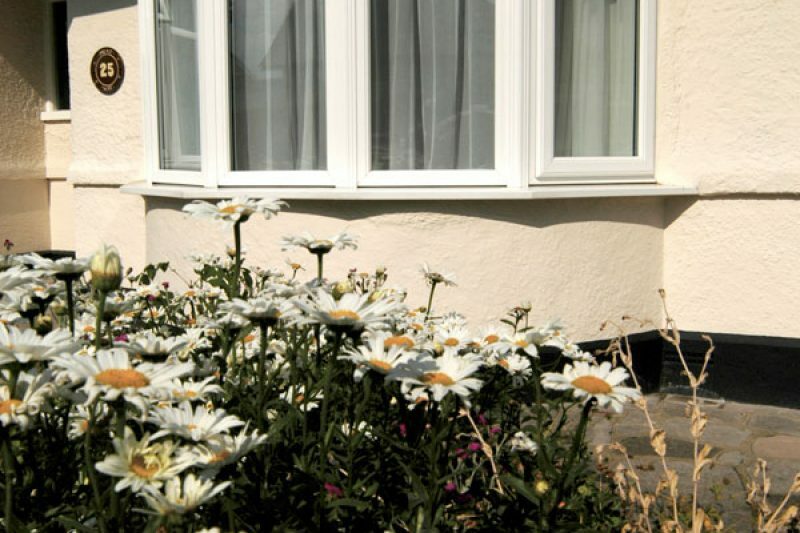 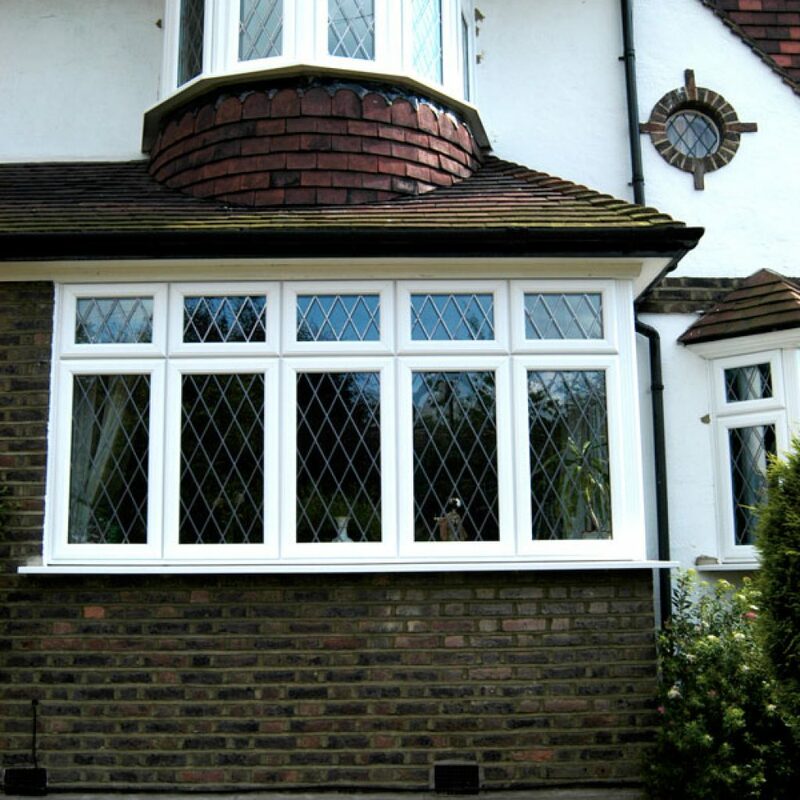 Whether you’re looking for a PVCu bay or bow window, then Sureseal will have the style and quality to match your home and meet your expectations. 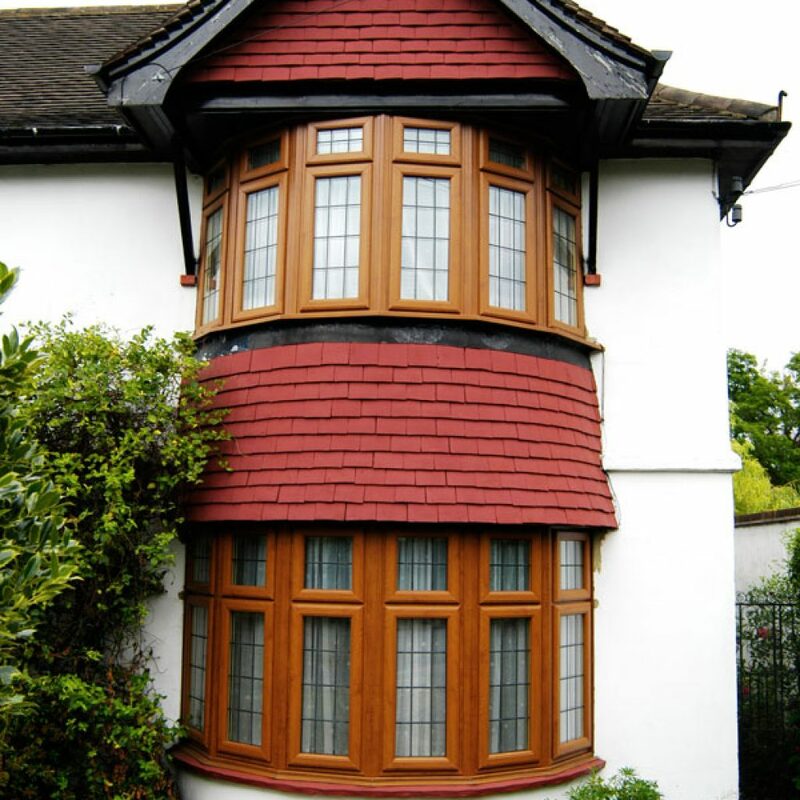 Properties with bay windows tend to stand out from others. 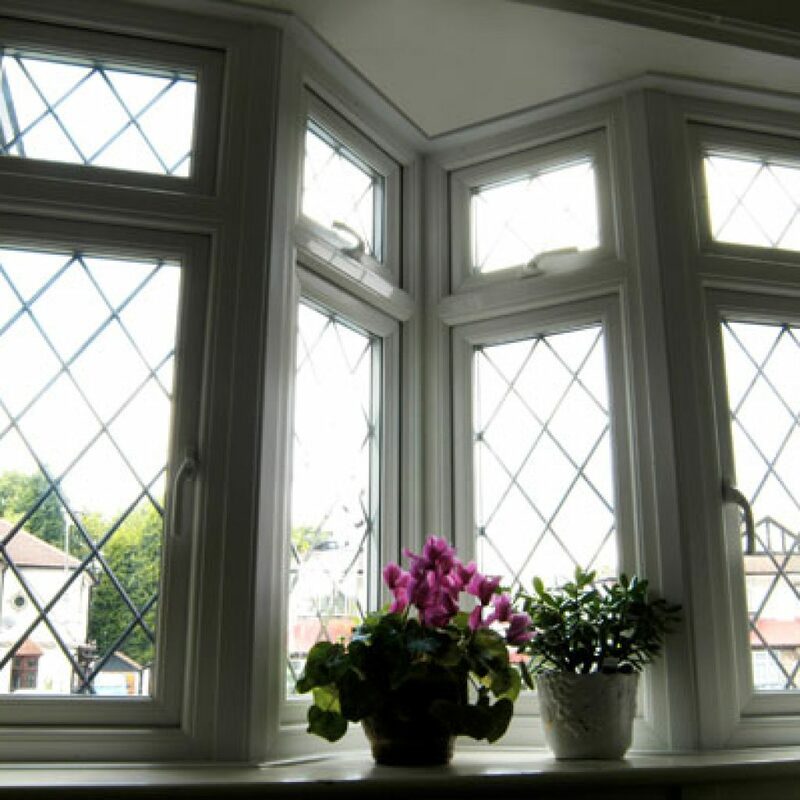 A Sureseal bay windows give you a unique outside view whilst adding lots of light and depth to your room.They are the perfect for making a room appear wider than it is. 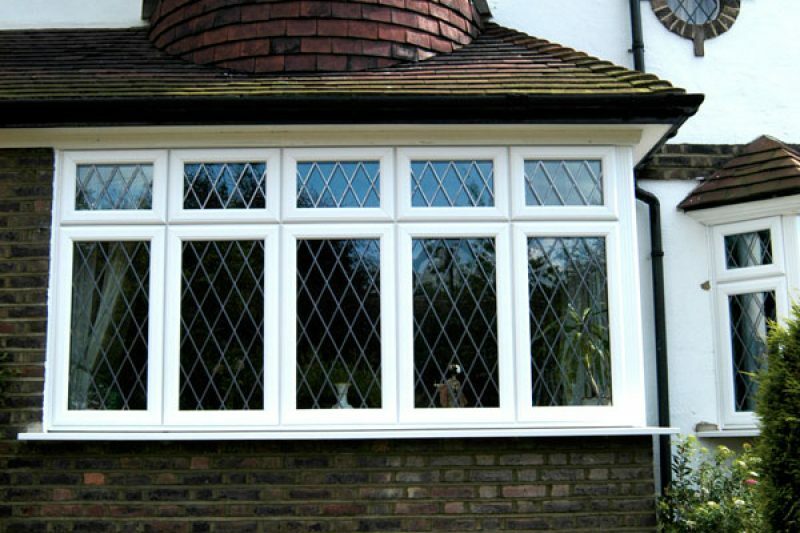 A bay window normally has three openings, whereas a bow window usually has four or five. 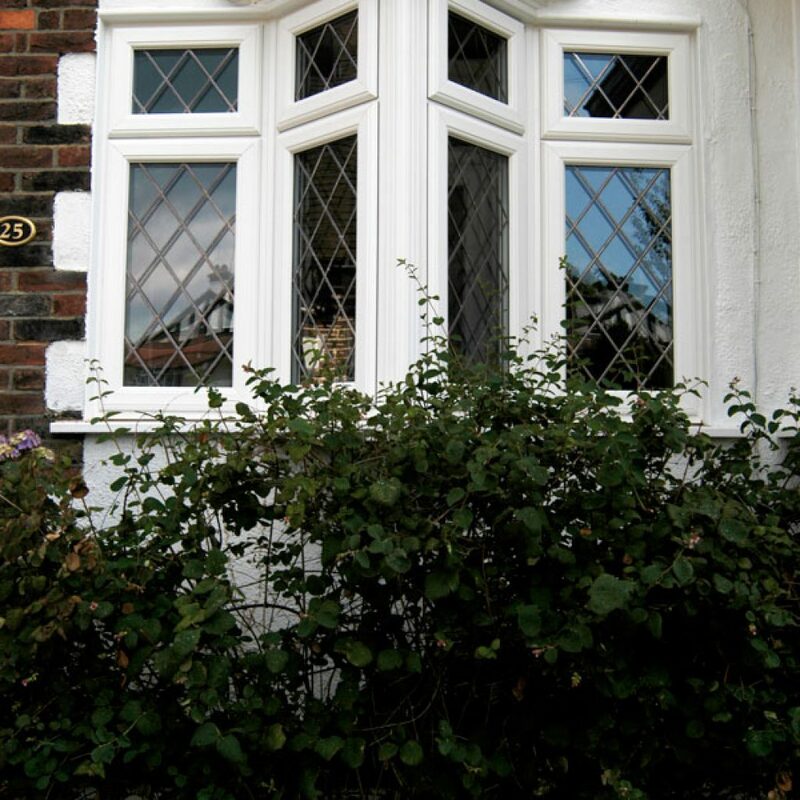 A uPVC bow window, more often seen in contemporary properties, offers a larger internal window ledge area, which can be used to display photographs or other ornaments. 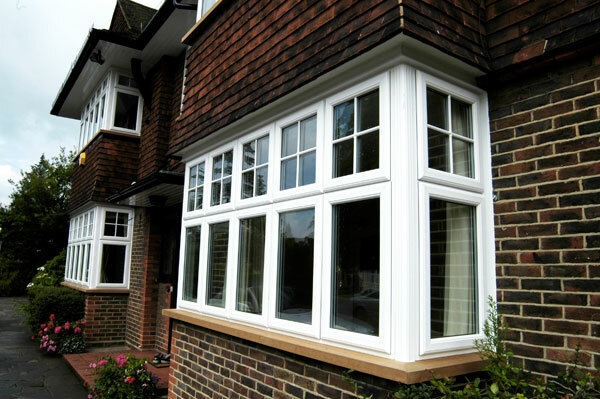 The window ledge and the bow window itself can be rounded or angular in shape, both of which give the illusion of more space, as visually the room is extended by the depth of the bow. 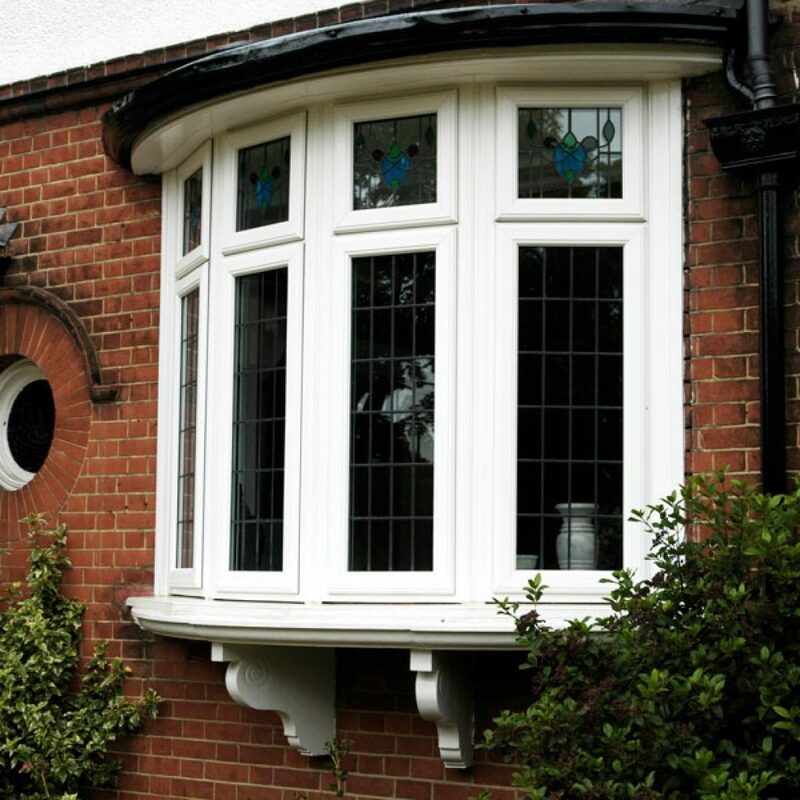 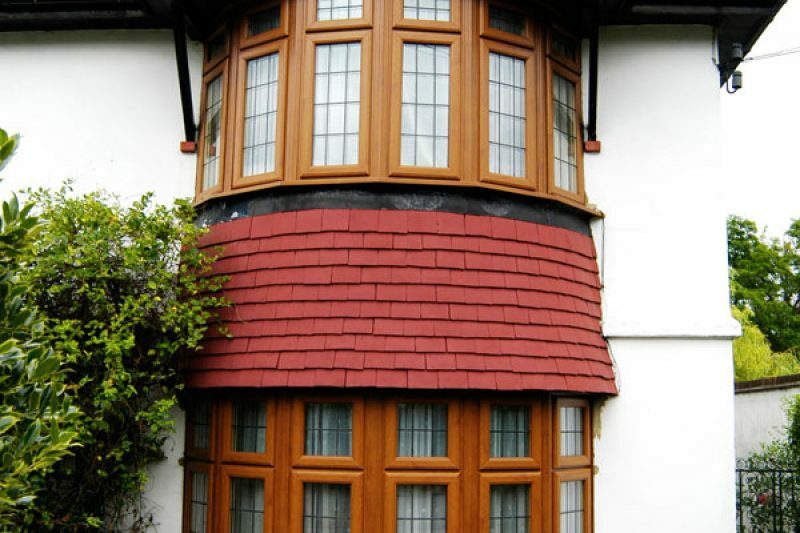 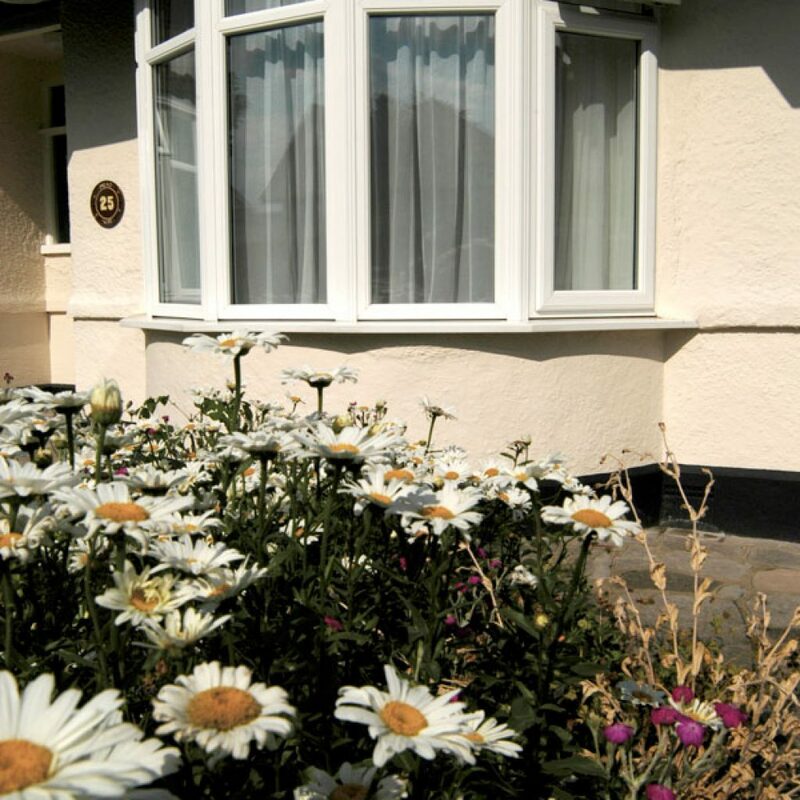 While a uPVC bay window actually extends the footprint of the room it sits at the front of, and this style is more commonly seen in older properties. 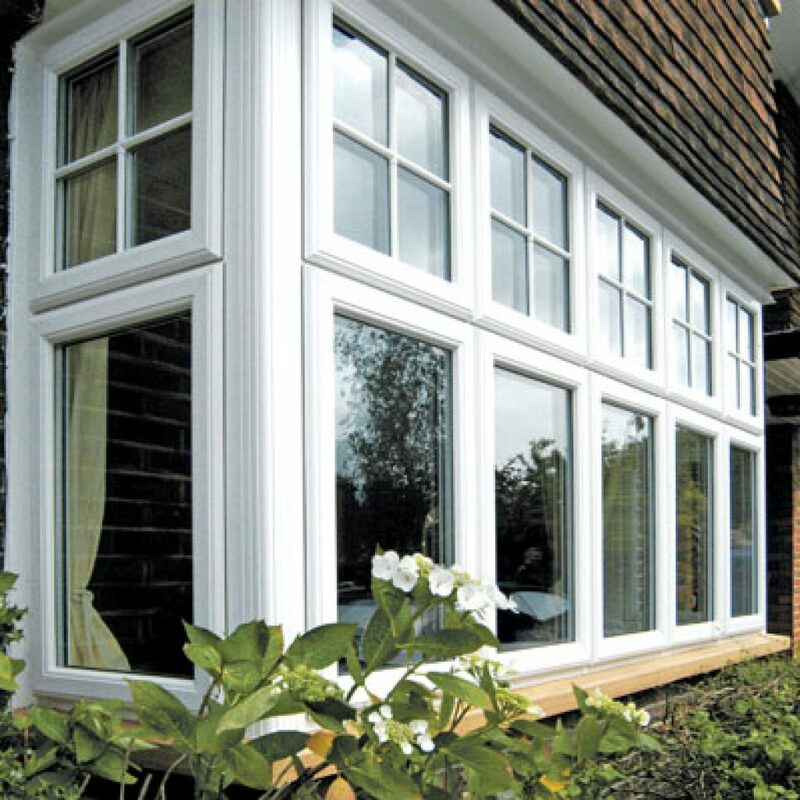 Sometimes referred to as a walk in window, you might even want to consider installing a window seat, too – ask us for more details. 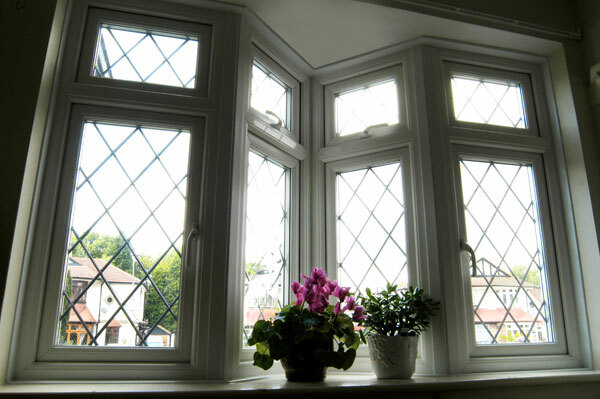 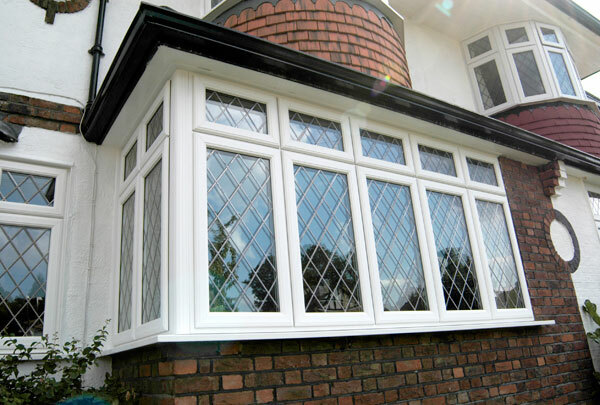 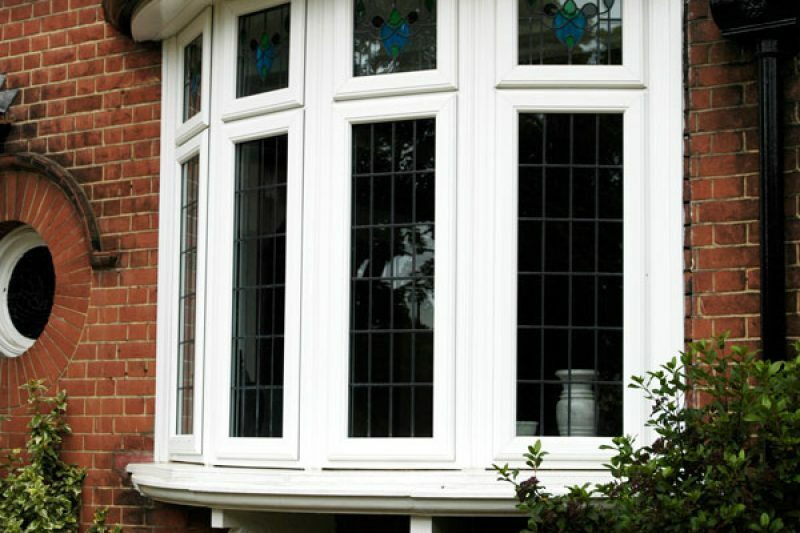 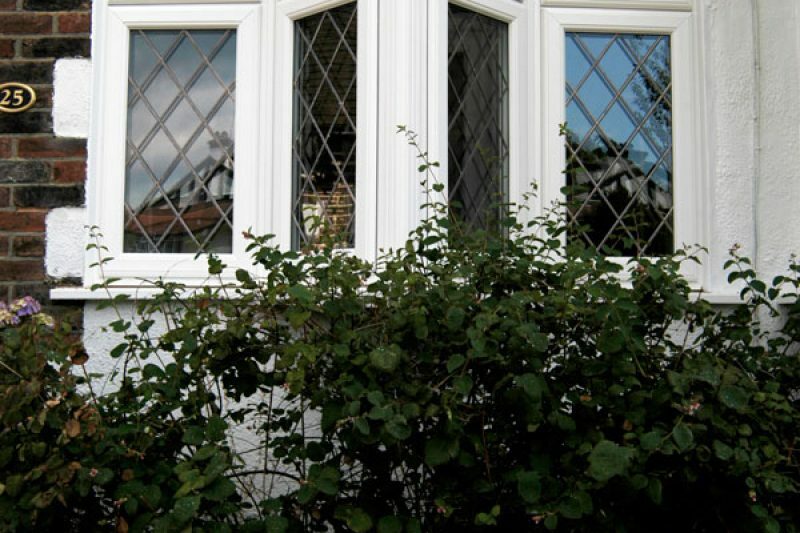 Get a Great Deal on Bay or Bow Windows Today!